St. Zita has been a tradition in Lucca for centuries. She is Lucca’s most popular saint. From April 25th to April 27th, the memory of this local 13th century servant girl is celebrated. Street vendors call out to sell small bunches of jonquils ( a small, white, delicately perfumed flower) in her honour. According to legend, one of the most important miracles attributed to Zita is connected, in fact, to the jonquil. Zita (born in 1218) was known for her generosity towards the poor and afflicted, her humble condition notwithstanding. Whenever possible, she would give food and clothing to the less fortunate. She did not steal from her employer, but would gather leftover bread and scraps from family meals. She would put them in her apron and distribute them outside the house. One day her employer stopped her and asked what she was hiding in her apron. She responded that all she had were flowers, and sure enough, when she opened her apron, it was full of jonquils. Every year, to the delight of all, on the days around April 27th ( the anniversary of her death) a huge, colourful, open-air flower market is held in the amphitheatre and a handsome flower bed is set up in Piazza S. Frediano. Zita’s mummified body can be revered in the church of S. Frediano. When she was alive, she would worship at the church everyday. If you enter the extraordinary Romanesque church of S. Frediano, you can pay homage to her as devotees have done since her death in 1278. In point of fact, her surprisingly well-preserved remains (over 700 years old) have been scientifically studied by anthropologists of the University of Pisa. 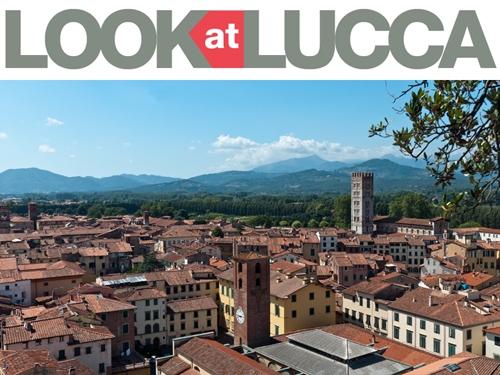 These studies have given some insight into the lifestyle, typology, and history of the people of Lucca living at that time. The scientific report released by the University on St. Zita (virgin and pure) makes very interesting reading. It is also of great interest to discover other places in Italy where the saint is worshipped and where beautiful and exceptional churches have been erected in her honour. One such church is the Baroque church of Saint Cita (or Zita) in Palermo. 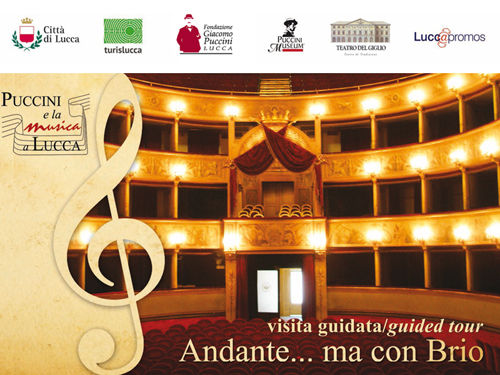 It is an exaltation of the southern Italian Baroque style. Here admirers of stuccos and sculpture will find the works and mastery of the great Sicilian sculptor, Serpotta. Posted in Blog ed etichettato flower market, Lucca, St. Zita. Bookmark the permalink.